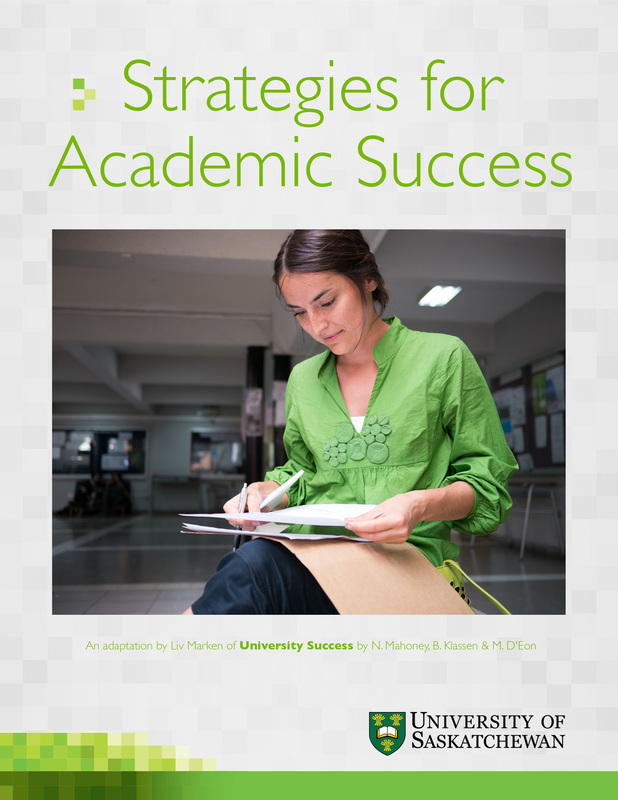 Book Description: Strategies for Academic Success accompanies the online first-year University of Saskatchewan Arts and Science course by the same name. The textbook has a reader-friendly format arranged to help you develop the essential skills and provide the information you need to succeed in university. Strategies for Academic Success accompanies the online first-year University of Saskatchewan Arts and Science course by the same name. The textbook has a reader-friendly format arranged to help you develop the essential skills and provide the information you need to succeed in university. Strategies for Academic Success is meant to be accessible—information is presented as concisely and as simply as possible. Strategies for Academic Success by University of Saskatchewan is licensed under a Creative Commons Attribution-NonCommercial-ShareAlike 4.0 International License, except where otherwise noted. Mahoney, N., Klassen, B., & D'Eon, M.
Adapted from the University of Minnesota Libraries College Success open textbook.